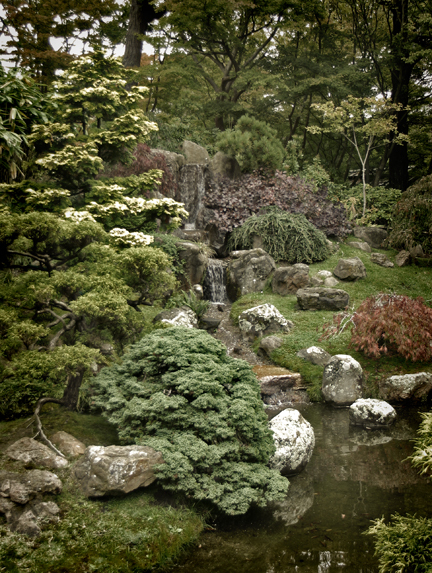 The five-acre Japanese Tea Garden was designed and created in 1894 for the people of San Francisco by Makoto Hagiwara. 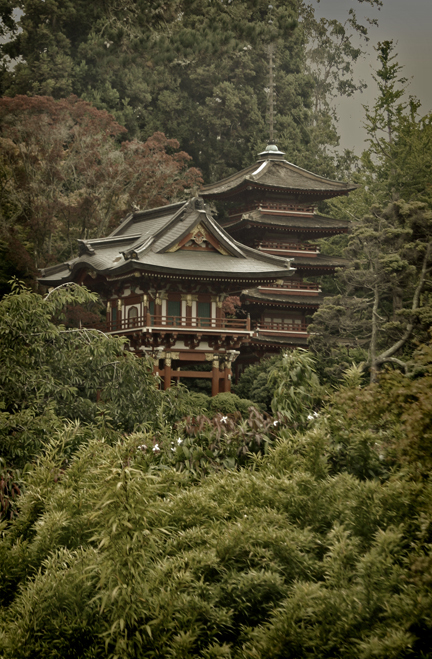 The Hagiwara family planted the grounds, built the structures and shrines, imported the koi and bronzes, and lived on the garden grounds. However in 1942, during World War II, the Hagiwara family was forced out into a internment camp and much of the tea garden was either stolen or destroyed. What was saved has since been restored. A bronze plaque honoring the Hagiwaras and their amazing achievement sits near the exit under the main gate.